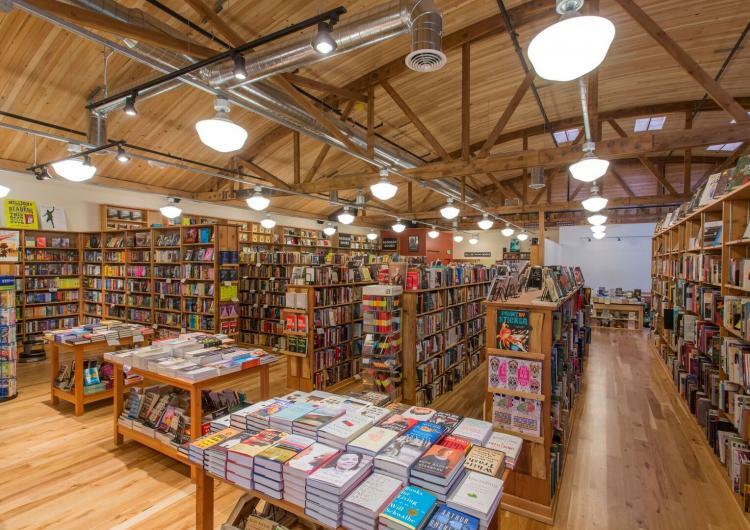 Third Place Books Seward Park shares a space with Raconteur, a full-service restaurant and cafe, as well as a bar serving craft cocktails and beer. Drink specials are available from Raconteur during book clubs and author readings. 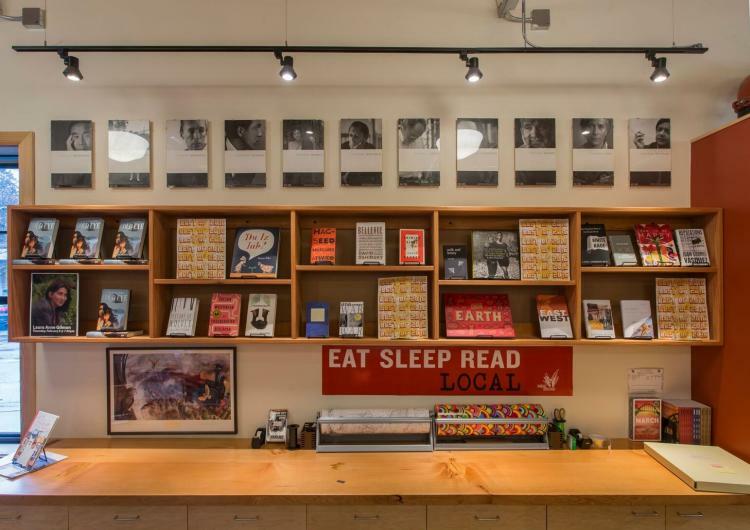 Throughout the year, Third Place Books Seward Park hosts Give Back Fundraisers that have raised thousands of dollars for our local schools and community organizations. For information and to schedule a Give Back Fundraiser, see our informational page. Highly satisfying. Arguably one of the best coffee table books ever published. 10/10. Perfect for finishing in an afternoon, this pocket sized paperback is a pure page-turner. Written in his mid-twenties, these are compressed fragments of Bolano's fictional universe. Perfectly avant-garde, puzzling, and mysteriously readable. I could read this one again and again. While "Space Is The Place" by John Szwed may be the "definitive Sun Ra biography", Youngquist takes a closer look at the wide range of Sonny Blount's creative output --from music to visual art, film, public performance, poetry and activism --as well as the social backdrop in front of which Sun Ra's interstellar offerings played out. Highly recommended for fans of afrofuturism, jazz, mythology, and anyone with a general interest in history. This book is important! Marlon James creates a Dhalgren-like world, full of turbulence and rife with pop culture references -- ever shifting scenarios occupied by characters with ice-cold patois. As Meticulous as it is expansive. I hadn't lived until I had lived vicariously through Eve Babitz in the Los Angeles only she can describe --full of seduction, LSD, and celebrity rendezvous. Delightful! Babitz is among my favorite writers of prose. A fun summer read. What makes a good picture book? Is it brilliant rhyme, beautiful illustrations, a perfect story? Well, My Heart is all of those (& more), and in my opinion, as essential of an addition to the shelf as Seuss, Sendak, or Silverstein. Also: Check out Corinna's first, The Book of Mistakes!